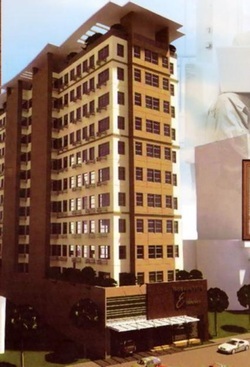 RESIDENCIA EDADES is a 12 storey residential condominium. This is available in studio to 1 bedroom unit with areas (in sq meters) 12, 18, 19, 20 & 24 on the 4th floor to 12th floor; 3rd floor with balcony with 22 to 40 sq meters per unit. Please mention "EDADES RESIDENCES" with your comment in the comment box when you have inquiry.